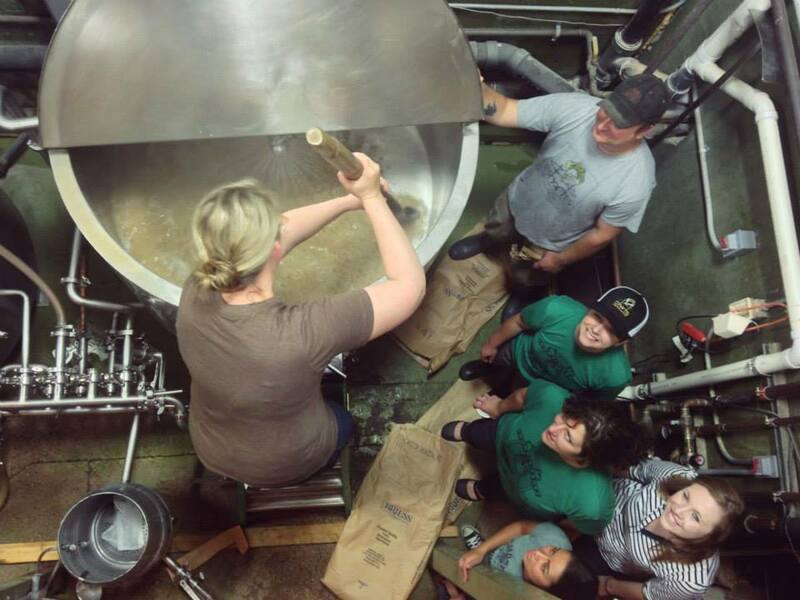 Fermenta: A trade group initiated by Michigan women, committed to diversity, camaraderie, networking and education within the craft beverage industry will launch at the Michigan Summer Beer Festival in Ypsilanti, July 25th and 26th. In late April, a group of women met at Arbor Brewing Co. to discuss the formation of a women’s trade group for the state of Michigan. The group decided to focus on encouraging more women to get involved in the industry, to expand their craft beverage knowledge, and to create camaraderie throughout the state. In order to gain momentum, the group reached out to Michigan breweries to brew beers for the Michigan Brewers Guild Summer Beer Festival in support of the group. The eleven breweries participating include the following: Boatyard Brewing Company, Cotton Brewing Company, Dragonmead Microbrewery, Fenton Winery and Brewery, Griffin Claw Brewing Company, Pike 51, Saugatuck Brewing Company, Short’s Brewing Company, Unity Vibration Kombucha Beer and Tea, Witch’s Hat Brewing, and Wolverine State Brewing. Fermenta is unique in that it welcomes women involved in all alcoholic craft beverage industries to join. “This is an exciting endeavor because Michigan has an amazing craft beverage industry and a growing number of female participants. The sharing of knowledge and encouragement of communication will unite the state and further strengthen all of the industries” said Pauline Knighton, Fermenta President. The membership structure is two-tiered: active professionals (women who earn an income from a craft beverage industry) and associate members (women interested in the industry but do not earn an income from the industry).